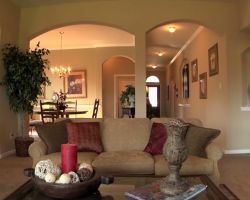 Mill Creek Custom Homes is a luxury homebuilder operating in and around Katy, TX. This company does not just build homes but rather make the ideas and wants of their clients come to life. They can build on a piece of land that you buy with their help or build on land that you already own. You can guide the designers and the construction team to ensure they are executing the project to your liking. Reviews say this amount of control was incredible to have. Building your own home has endless benefits but can also come with added stresses as well. 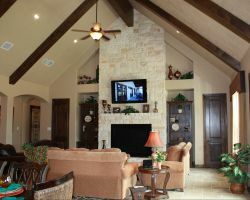 Lipka Home Builders does their best to eliminate those stresses so you can fully enjoy the custom home building process. The professional design and construction teams at this company work collaboratively with their clients to create a home that is functional and suits the lifestyle of the family. What is incredible about this company is that they work to do this at the most affordable price for their clients. 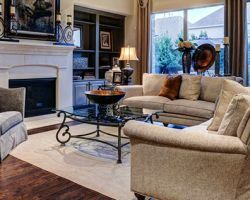 New Tradition Builders is a local building contractors and residential building company dedicated to providing quality homes for the residents of Katy. This company knows that home ownership is important to many Americans, so they want to make sure that quality homes are available at prices the average person can afford. The experts at this company present their clients with special features and options for them to choose from but the professional team take the lead on most of the design and construction. 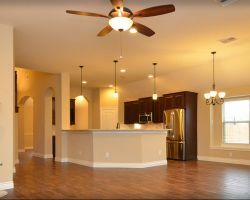 If you have been scouring the market and still have not found a home that you love then you certainly need to consider Katy custom homebuilders like Homes by David Powers. This company provides not just a house but an entire home. They provide a building experience that you can be as involved in as you would like to be. From the design to choosing the features and finished and the final construction, the quality of the work will always be to the highest level possible. 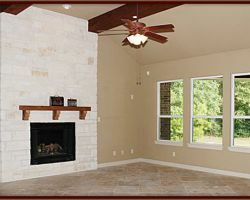 Quality homebuilders in Katy, TX are hard to find when the market is saturated with under-qualified companies. Despite that, there are a few incredible companies still building homes in Texas today like Kendall Homes. This company doesn’t just want to build great homes but also provide value to their customers. They use the best materials and do everything they can to make the home energy efficient as well. You can be sure that this building company will provide you with a home that you and your family can truly grow in.